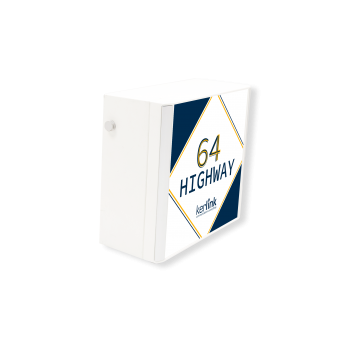 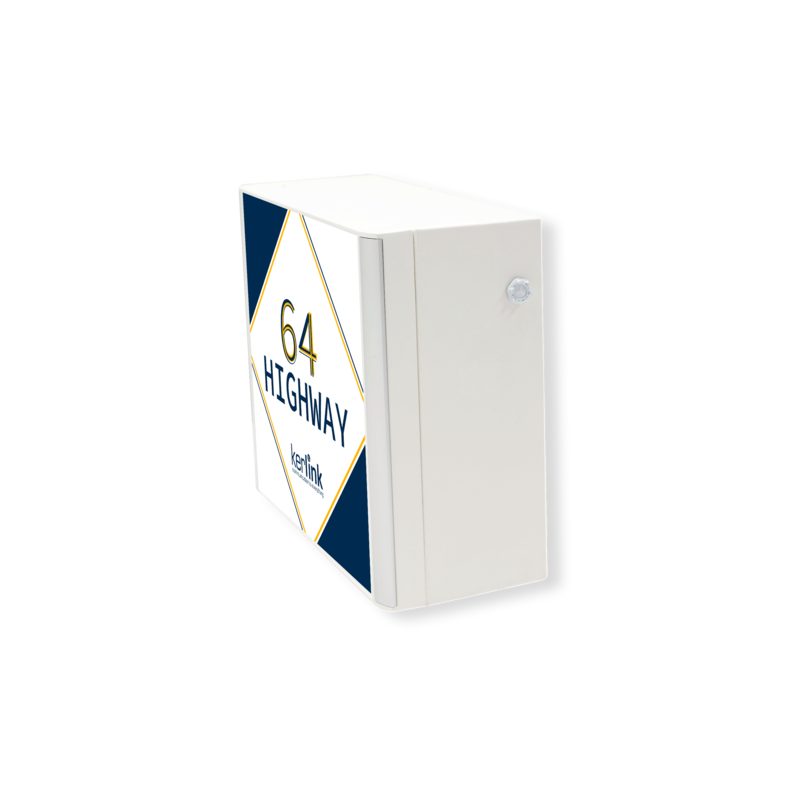 Specially tailored for US market, the Wirnet iBTS 64 Highway is a concentrate of performance, reliability and robustness for smart IoT network. 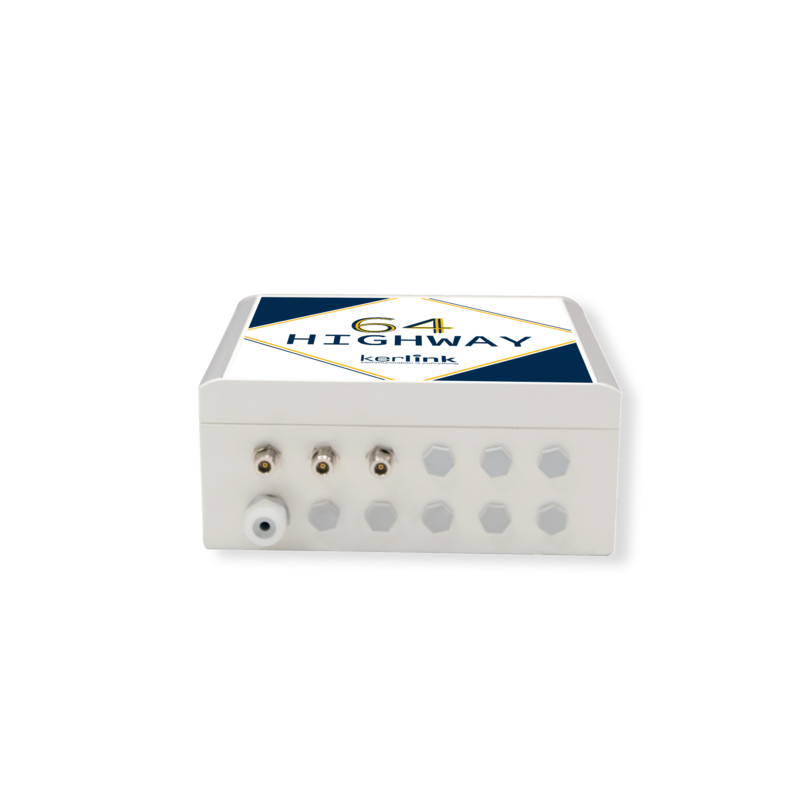 Based on the iBTS architecture and components widely deployed worldwide, it offers a Full-Duplex carrier grade LoRaWAN solution that meets Ultra-secure HW and SW requirements. 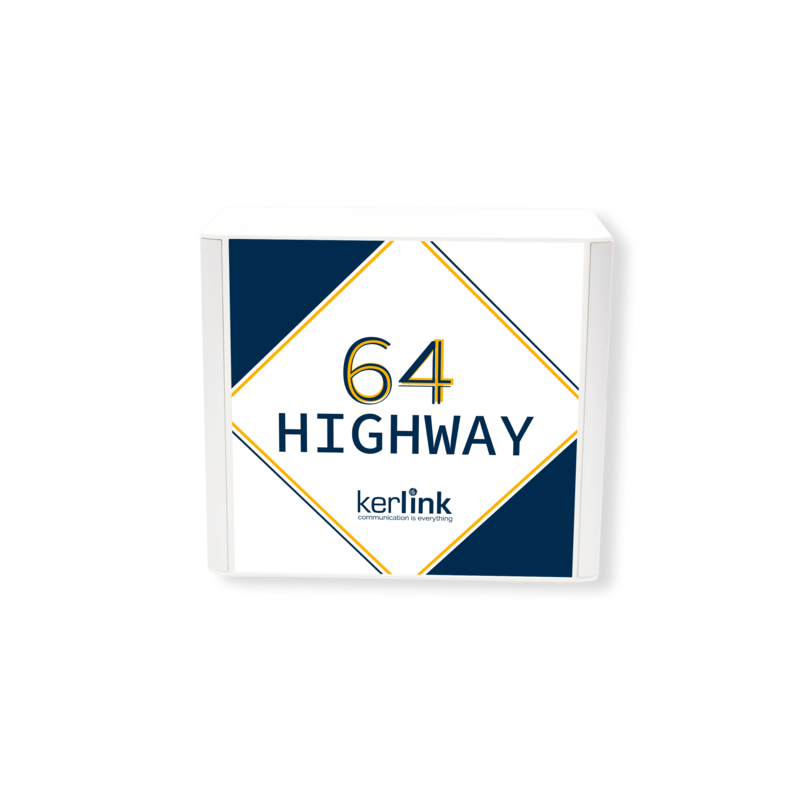 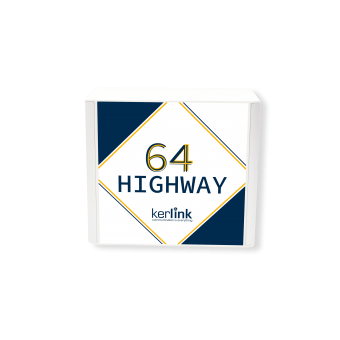 This LoRaWAN gateway is fully compatible with LoRa® native sensors geolocation and can be remotely monitored and easily managed with Kerlink network operations solution : the Wanesy™ Management Center. 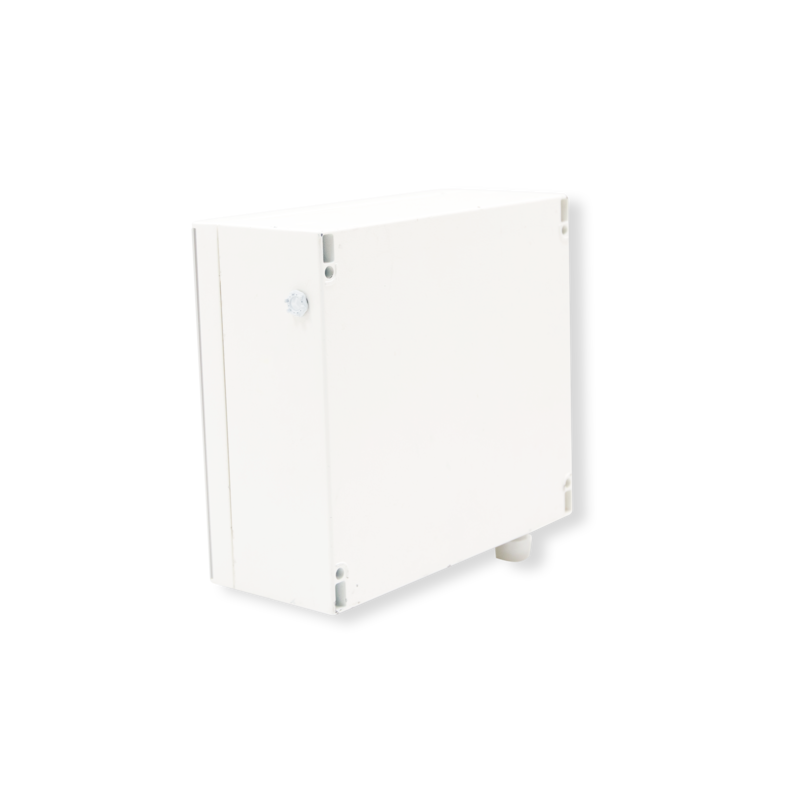 Secure boot, trust zone, firewall, software auto-recovery and secure firmware remote upgrade. 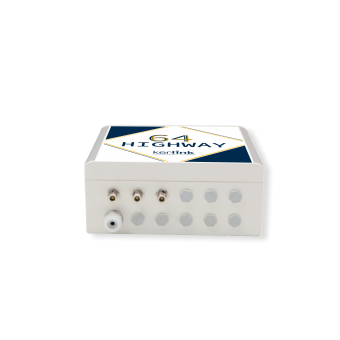 Embedded sensors for remote secure monitoring and management using Wanesy Management Center . 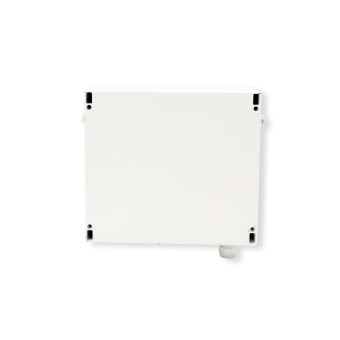 Ready for LoRa® geolocation combining RSSI and Time Difference on Arrival (TDoA). 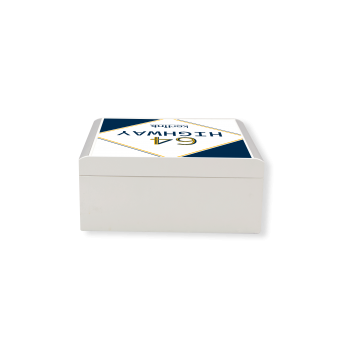 FCC / UL / RSS/ CAN-CSA certified. 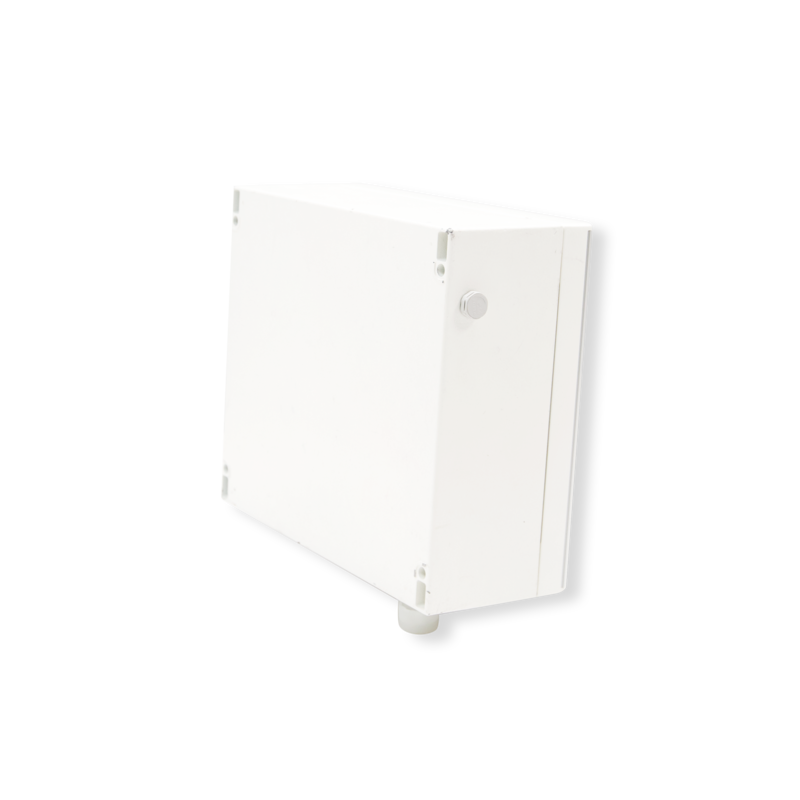 Light infrastructure, easy to install, fast to configure and flexible to upgrade.